Shrouded with mystery and sometimes met with disbelief, the two dollar bill is quite possibly the most unique paper note currently circulating in the United States. With an portrait of Thomas Jefferson on the obverse of the note and a depiction of the signing of the Declaration of Independence on the reverse, two dollar bills are very pleasing to the eye. Unfortunately, its long running unpopularity and discontinuation in 2003 has resulted in very little usage in circulation today. Its rarity has caused the misinformed belief that the bills are somehow very valuable. The truth is, the two dollar bill is worth a whopping $2. In this article we will explore the history of this unique note and the methods by which we can determine its worth. Since two dollar bills are still legal circulation tender, they are worth exactly what they claim to be worth: $2. Although it may seem like you’ve stumbled on a national treasure, the truth of the matter is the bill is not valuable (at least, not yet) and should be spent like any other paper money. As long as they were produced between 1976 and 2003, there’s no need to hoard bunches of two dollar bills. If, on the other hand, you find yourself with a red seal two dollar bill, it might be worth tucking away. The red seal bill, issued from 1928 to 1966, won’t make you a millionaire by any means, but they are more valuable than their modern successor. Below is a value breakdown for two dollar bills in crisp, uncirculated condition. Before printed money was standardized and produced at a specific size, the two dollar bill spent its early life in the form of many different large note designs. The oldest of these large note variations dates back to 1862. New legislation set forth in 1929 declared a standard printing size for paper money in the United States. At this time, the two dollar bill was converted to a smaller size. The modified notes were printed with red seals, an portrait of Thomas Jefferson on the obverse side and a rendition of his home, Monticello, on the reverse of each bill. The red seals found on these two dollar bills indicated that they were United States Notes. As a United States Note, the two dollar bill was printed in three different series, 1928, 1953, and 1963. The two dollar bill was later discontinued in 1966 due to its unpopularity as an available circulation note. For ten years the two dollar bill remained discontinued. It was reintroduced in 1976 as a Federal Reserve Note. As such, the seal was changed from red to green. This signified that the bill was no longer a United States Note. While the Thomas Jefferson portrait remained the same, the reverse of the bill was changed to an illustration of the signing of the Declaration of Independence. Fun Fact: Since two dollar bills are so lightly circulated, they have an average life span of six years. The one dollar bill has an average lifespan of only 10 months! Overall, most two dollar bills are regular cash and should be spent like it. Many people find them easier to use than the standard one dollar bill. Perhaps if people start spending these artistically-crafted dollars, we will see them in circulation more frequently and they’ll gain the popularity they deserve. Best way to sell 2 1963 red seal $2 bills? Thanks! I have a sheet of 32 $2. Bills. What is it worth? Ok i have 2 of them. One with a red lable and another with a green. I have 2 2.00 bills and they are in very good shape they also have the blue marking on them and the year is 2003 on both. How much are they to you? Google “collectable $2 bills” for collectable value. From star notes, to serial numbers, errors, consecutive, to many other values. All the 1976 to 2009 are being destroyed and replaced with newer dates. I have a 35276111 A 2 dollar bill. How much is it worth? I don’t know if it’s circulated or uncirculated. They never discontinued the $2 bill. 2003 is not the last printing, there are also 2009 and 2013 series bills. I just like to save the 2 dollar bills, even though they are only worth the 2 dollars, its a fun savings plan. I have nearly 300, 2 dollar bills. I try to give my grandkids $2 bills for events because they may save them but if they spend them, they will know who gave it to them and for what occasion. My mother in law did this for my kids. To Chem Lip. The 2003A bill you have is unique to me. Or what I noticed about the serial number. It starts with 2 and ends with 9. The rest of the numbers unjumbled would read 23456789 that probably does'nt mean a thing but Im curious. Aren't you? Uncirculated $2 bill are collectable. But still not a great idea. Your bank will gladly deliver a "brick" of $2 bills with only a service charge. 1. Star notes: Maybe you have 1 in your pocket now. Again, uncirculated is the key. These are error notes, inserted into a brick to replace a note damaged in printing. 2. Radar notes. 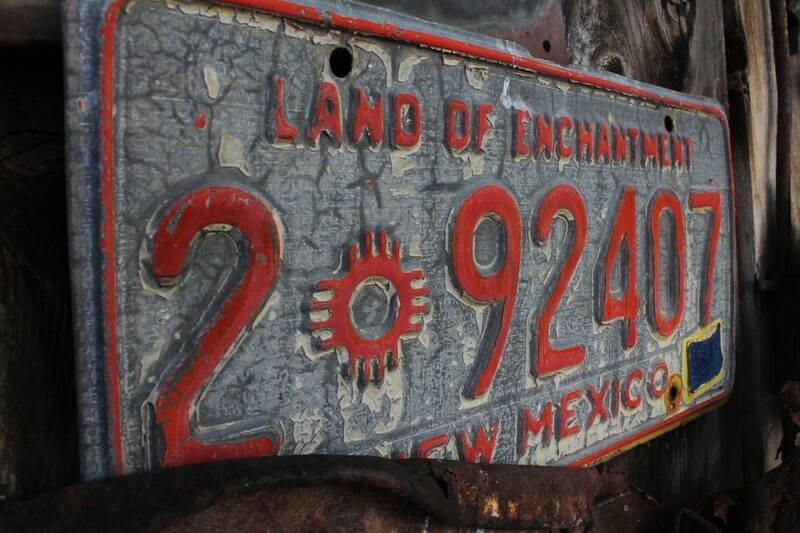 These oddities have serial numbers that catch attention. Such as 1, 2, 3. Any weird attention getting sequence works as well. 3. Other printing errors, like off center, or slightly slanted, works just as well. Because it's a $2, these errors will have value. But then, so do other denominations. Except that, those are already picked over. The $2 are not. What if you get a bicentennial $2.00 bill, it say's 1776 on back but in front,year of '2003' every time i look into this there's always know answer, yet in helping people who need the, right on how much do it really worth now, 'please' let us find out 'soon' ok?. If they were last printed in 2003 then why or how do I have Series 2009 & 2013 $2 bills? This article is incorrect as 2 dollar bills were never discontinued and are still being printed. There is really no additional value unless you find errors, a serial number that a collector is looking for, or maybe a bill that was in a small printing run. Earlier year bills give you a better chance of higher value as the printing runs were small. what does that mean and on the number on the back it said 36 does it mean that it is the 36th bill printed? Hey zach, I got 6 1963 A-series red print $2 bills, mint condition, no bent corners, no folds or wrinkles serial number ranging from A18298812A to A18298818A how much would they be worth? Thanks for reading! Your two dollar bill is worth $2. If its been in circulation, its worth two dollars! An uncirculated bill may pull in more ~4 to 6 dollars. 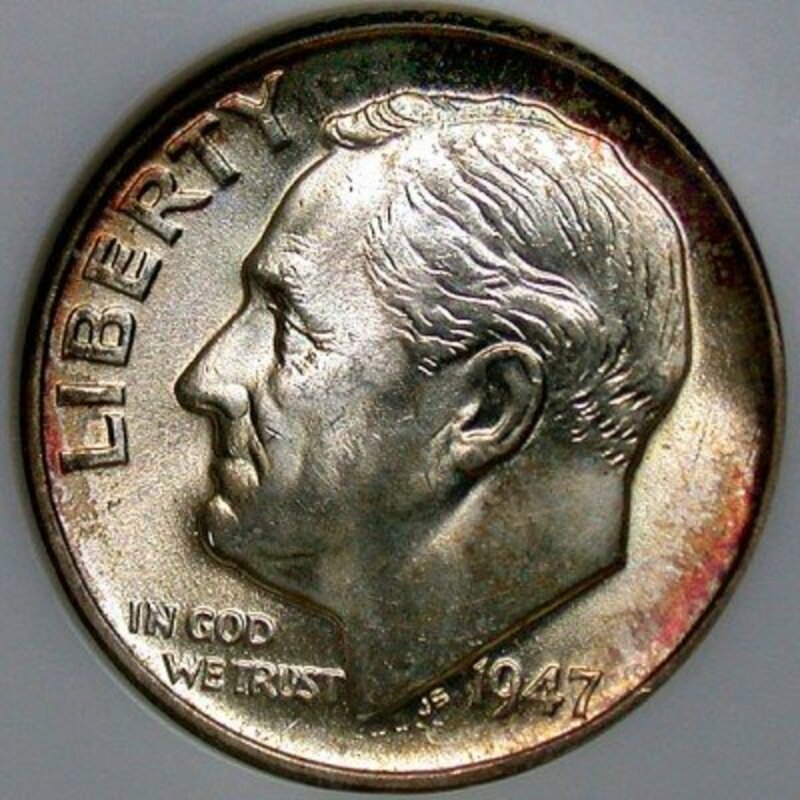 I have a $2.00 that says series of 1928 G. Serial# E26258517A. Any idea of value. It is also in really good shape. It is actually still crisp. 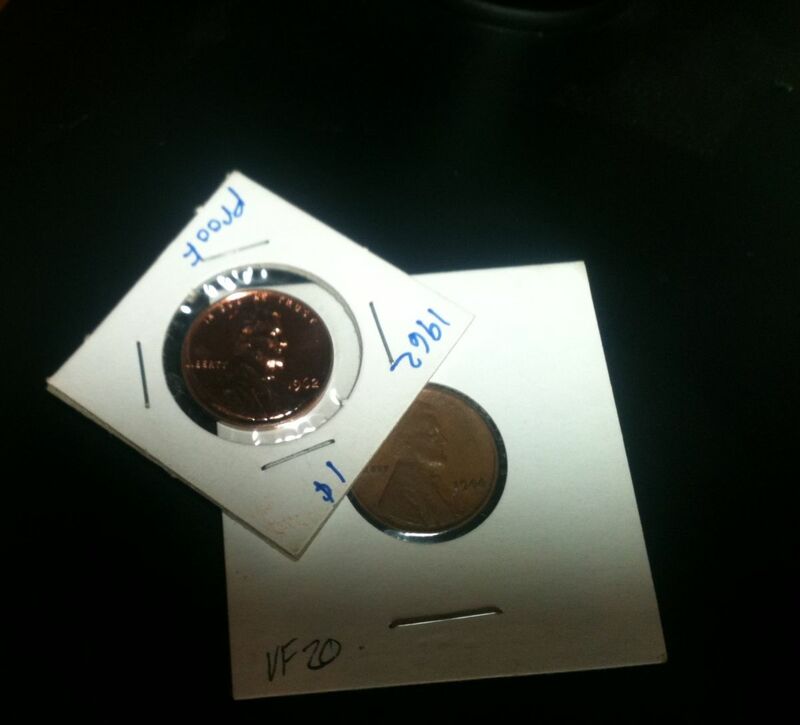 I have a 1976 2$,how much is the value B55242084 A.
I have a 1986 $2 A series with the red seal. Anybody have any idea on the worth? I have a red seal two dollar bill but the seal is on the left, not the right side. Given to my dad from the navy, 1950's. 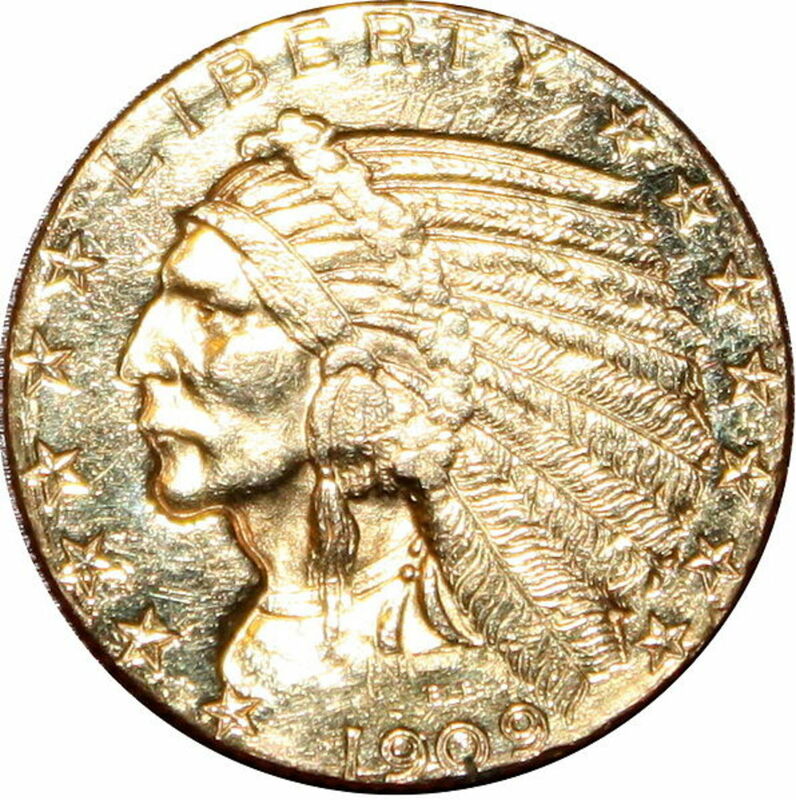 Series of 1928G. Worth? I have a 2003 $2 bill with a serial number F17790115A. Could be looked at as January 15 1779. If anyone knows if this would be of value let me know. I have 2$ bill...I99962663B how much the value.. They still print 2 Dollar bills, that didn't end in 2003. I HAVE A $2 GRAND CANYON NATIONAL PARK "D10885214 A. EXCELLENT CONDITION, LOOKS UNCIRCULATED. WHAT IS IT WORTH?? Thanks for the comment! Try taking them to a coin dealer in your area. They might not offer top dollar, but they'll buy. I have several red seal 2 dollar bills... not in the best condition, but not in the worst that I would like to sell. We are keeping the 2 we got from a wedding party. The back of the bill is NOT the signing of the Declaration of Independence; it is the presentation of a draft of the document to the Continental Congress. Everyone makes that mistake. 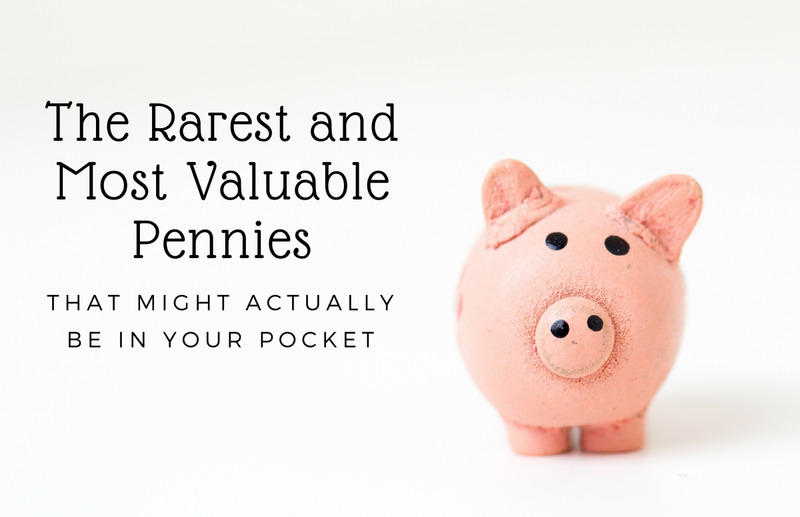 People also think they're valuable, but unless they have that red seal, they are worth $2. Saw an exceptional documentary about $2 bills recently and it is amazing how much I learned while also being very entertained. I have a 2003 2$ bill with the aerial # f00046668a is this worth anything? 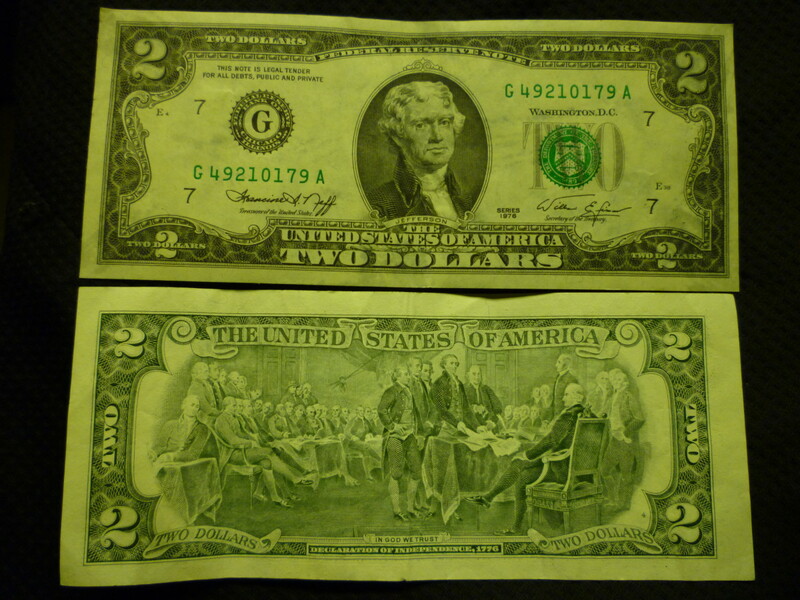 I have 2 green seal 2 dollar bills with star notes wonder how much they are worth? Nice short hub, I wish I could find a red seal $2, I've only seen one or two of these. My grandfather gave me one, and it's beat up. I have a 1928 Two Dollar bill with a red seal, What is it worth. David - Thanks for the feedback! 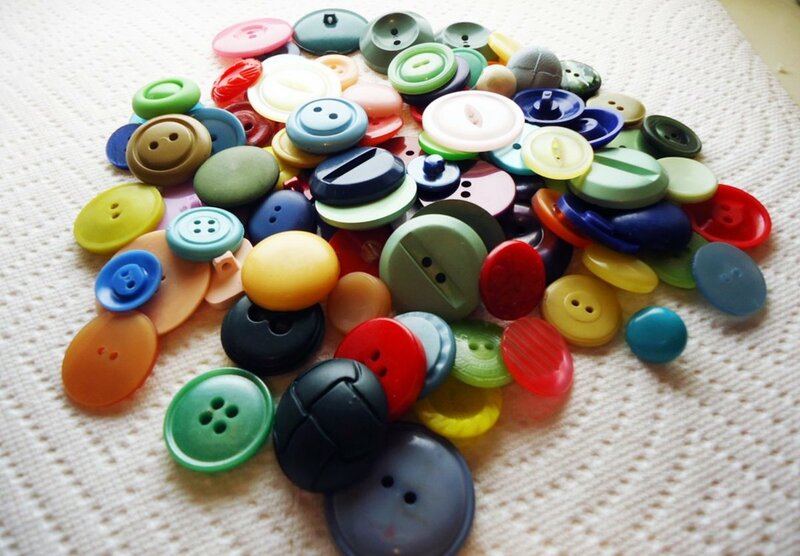 It's great to hear that you're making some extra money in a niche market. Props to ya. I have two dollar bill series 1976 with stamp date from post office (03/27/1976). Do you have any idea the two dollar bill worth? Enjoyed your site. Must add that I have been selling $2 bills on Ebay for a long time. The good news, is that banks HATE $2 bills! As long as they don't like them, I will sell'em. From 1976 to 2013 star notes that some bring over $100.00! Special serial numbers called "book ends" & "radar", mule notes, cut errors, mistakes with printing, number arrangement in serial numbers, and the list goes on. So when people say that a 1976 and up $2 is worth $2 dollars, most are, but there are some that will sell well beyond $2 dollars. Theresa - It really depends on how many consecutive two's you have, and how good of condition they're in. Other than that, there is a market for these, but don't expect a huge return. I have some Texas Twos in consecutive number order from 1995 made in Fort Worth Tx are they worth anything more then $2.00? The green star on your two dollar bill means that the serial number has been reused. These bills are sought after and do carry a slight premium if in good condition. I have a 1976 two dollar bill, it's shape is different, were there any misprinted bills. Pheng - Without seeing the condition of the bill, it's fairly hard to put a value with it. In mint condition, the star note 2 dollar bill could fetch upwards of $30-40. 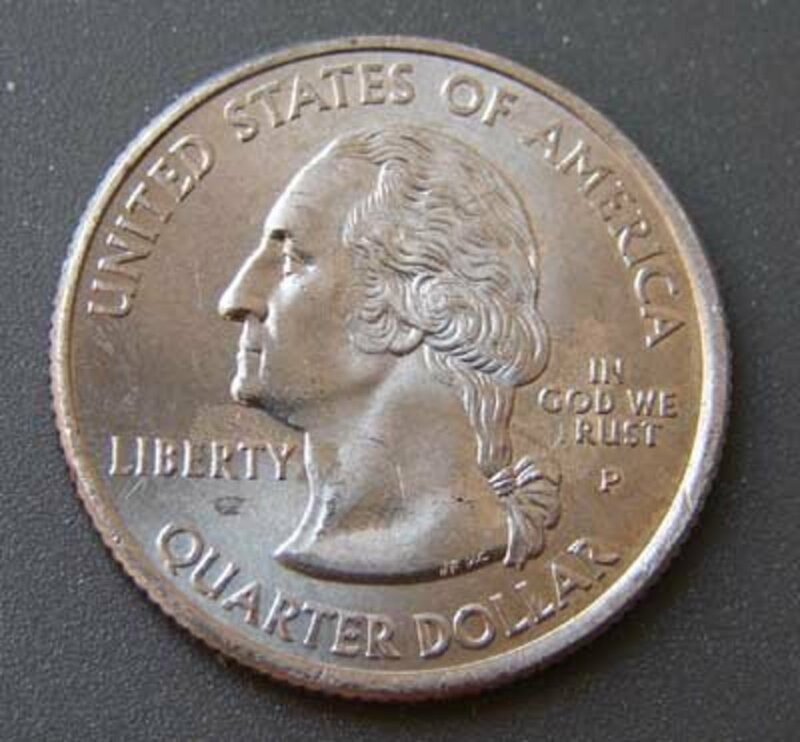 Your best bet is to locate a reputable coin dealer and have them take a look! I got a 2 dollar bill it 1976 but it as a star with the series # how much would it value at?Please help me? iceman00 - Sounds like you have a nice collection of two dollar bills! The star notes are of a slighter degree of rarity compared to the notes without stars on the serial numbers. If you're interested in selling them, I would recommend finding a reputable coin dealer in your area. Generally, they will give you a fair price for the notes you have. Good luck and thanks for reading. So I got like 20 of the 1953 $2 bills red seal all of them ranging from A.B.C series and a couple with stars. I'm not sure what they are worth or how to sell them if they are worth something. I was reading the comments and it got me wondering. I have a red seal 1963 2 dollar bill with the serial # A02175659 and I was wondering if anyone would know the value on it. Thanks! That's rather annoying. I try to get them into circulation and the person behind the counter pockets them. They do the same with dollar coins. Zach - Hey, thanks for reading and your comment. The two dollar bills that you have from 2003 unfortunately aren't worth more than $2. Spend them as you would any other cash. I have 2 2 dollar bills each from 2003.are they wiry anything? very useful I voted it up! KennyK - Hey man, what a sweet story. Sometimes it really does pay to ask the bank for oddities! As for the star at the end of the serial number, it means that the particular serial number has been printed twice. A damaged bill will return and be destroyed, only to have a new bill printed with the same serial number and a star. If I can recall, the mint only produces 'star notes' when all the serial numbers for a particular series have been used up. You are right that they are more rare though! Stacie L - Well at least you have some extra spending money now. If you want more, all you have to do is ask the bank. Collector - Thanks for stopping by. That's good to hear, there might be more value than I researched. I sold my red marked 2 dollar bill for $50! That's pretty cool. I was also reading that a lot of these make it outside the continental US. I guess you're proof to it. Take care and thanks for the feedback. 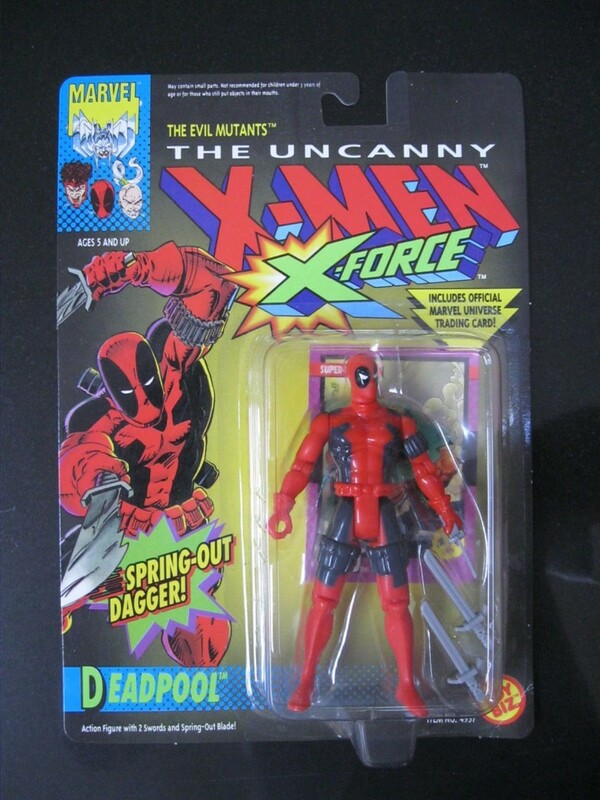 My dad has a bunch of these. Unfortunately they are the 1976-Present 2 dollar bills. They are still pretty cool!! Great Hub!! !